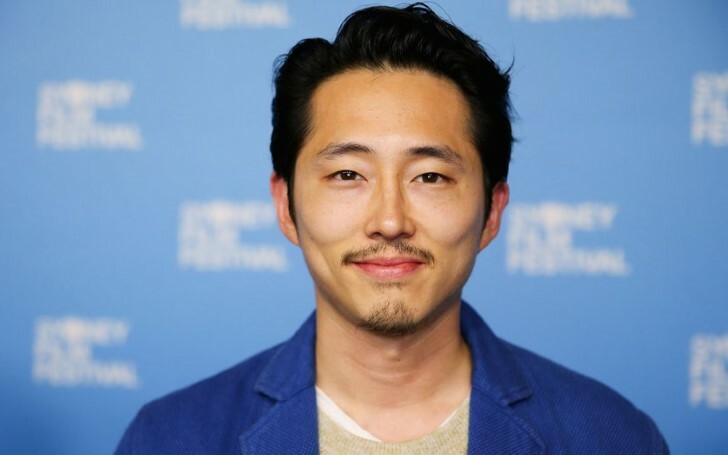 A new member is on the way in Steven Yeun and Joana Pak family. The Walking Dead star Steven Yeun and wife Joana Pak are expanding their family with their second child. Joana took to Instagram to announce her pregnancy by sharing a photo of her growing baby bump. Previously, Pak posted a similar picture when she revealed her pregnancy with her first child. Son Jude Malcolm was born last year in March on St. Patrick's Day. As a matter of fact, the pair welcomed him merely 3 months after getting married. The couple is often seen sharing beautiful moments of their first year as parents on social media. Meanwhile, Steven is best known for playing the role of Glenn Rhee in the AMC survivor-horror from the beginning till the 7th season. His character was bashed in the head repeatedly with a baseball bat by Jeffrey Dean Morgan’s character, Negan, subsequently killing him off the series. During an interview with Slate in October, Steven said he no longer wanted to act in the series because he wasn’t happy with it. As per the actor, he felt as though he was being type-casted as a stereotypical Korean-American. Despite his issues with the series, Steven said he was "incredibly grateful" for his part on the series. "I wouldn't take that experience back at all. I made lifelong friendships. I got to learn so much."